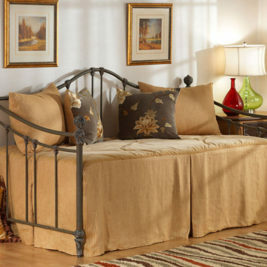 Bedrooms & More has all your guest solutions under one roof, okay maybe two. 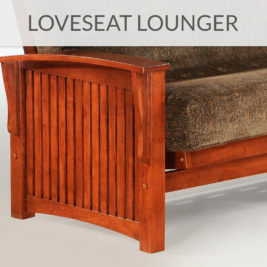 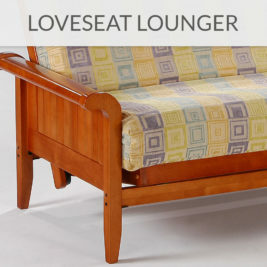 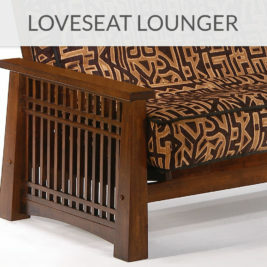 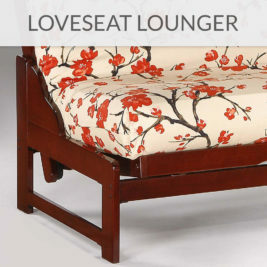 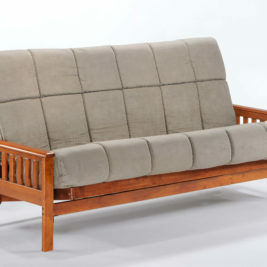 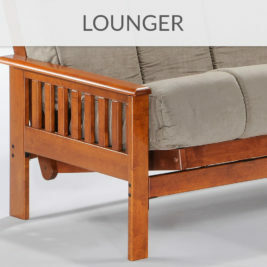 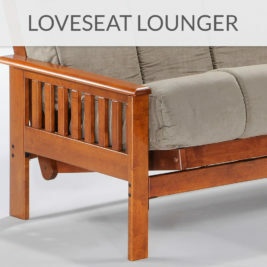 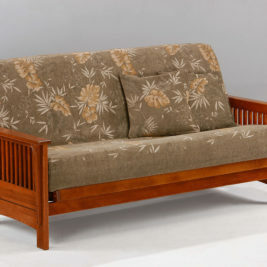 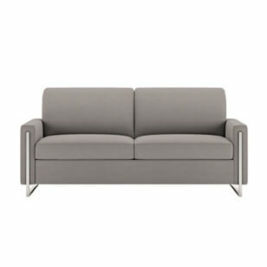 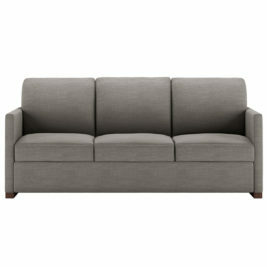 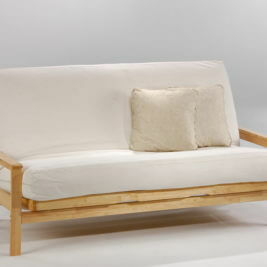 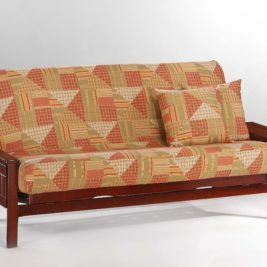 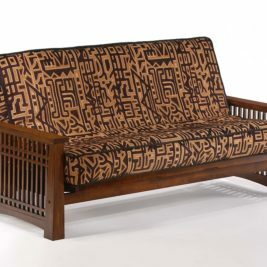 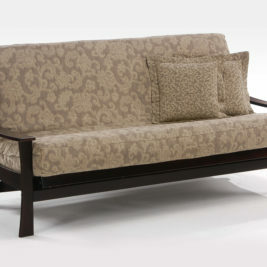 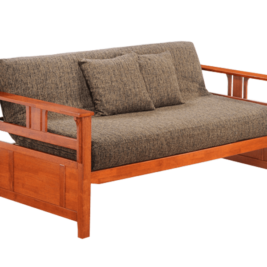 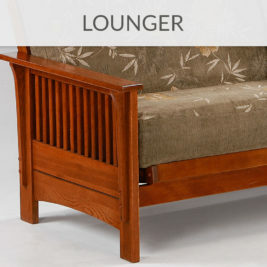 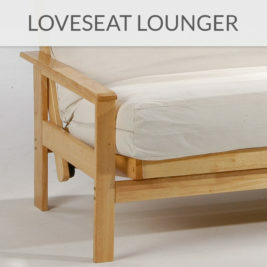 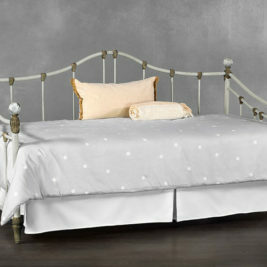 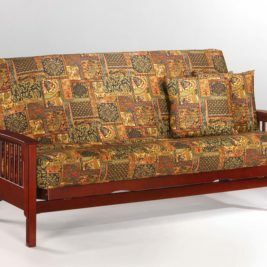 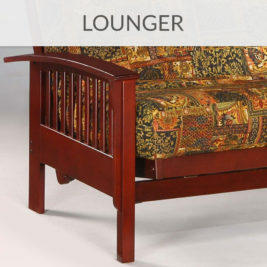 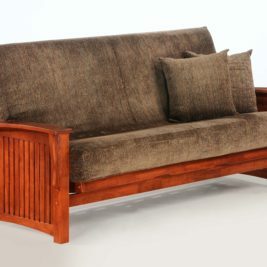 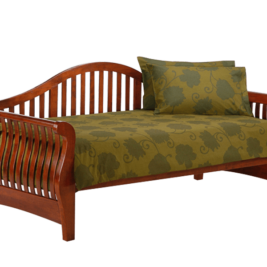 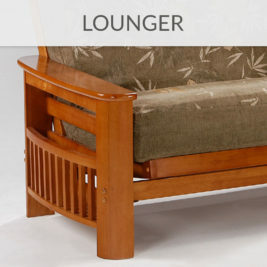 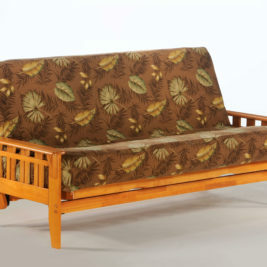 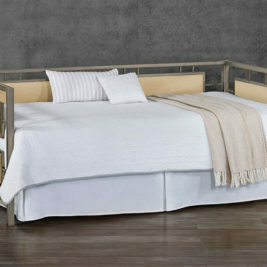 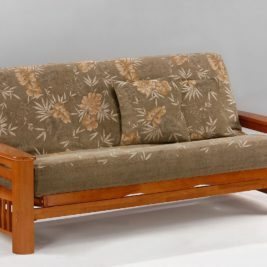 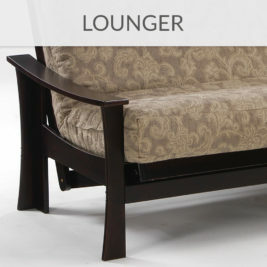 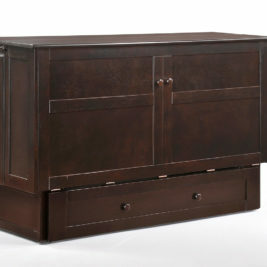 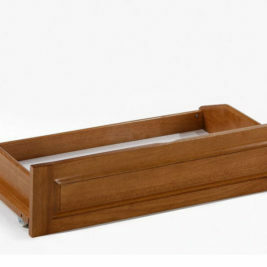 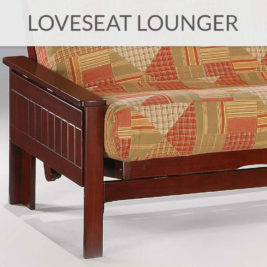 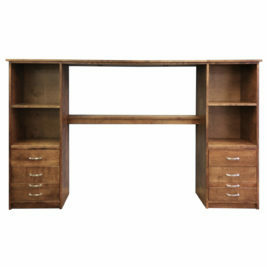 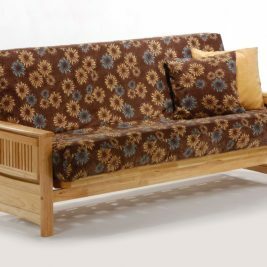 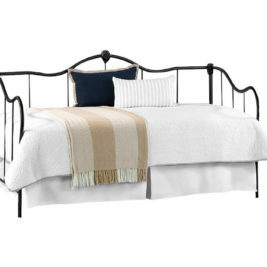 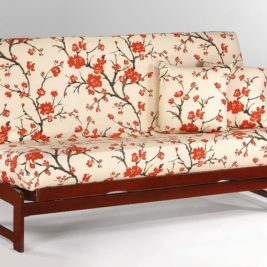 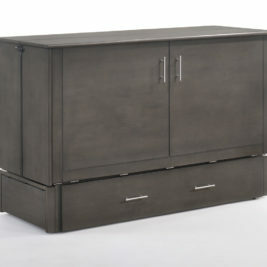 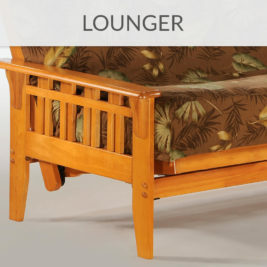 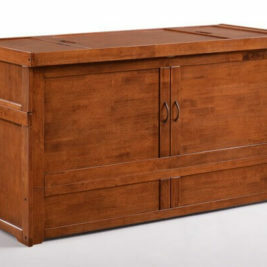 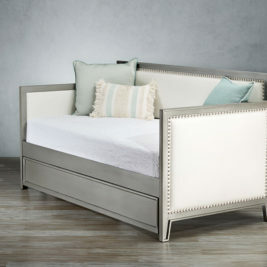 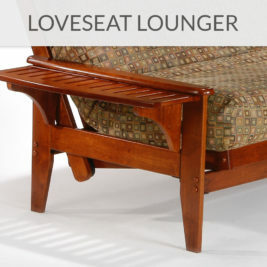 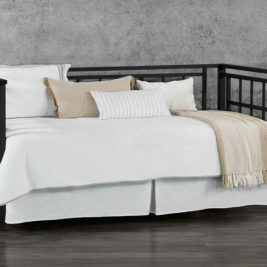 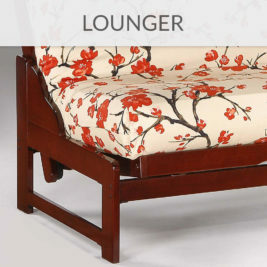 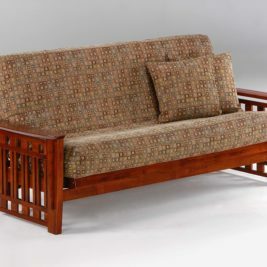 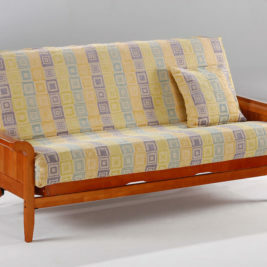 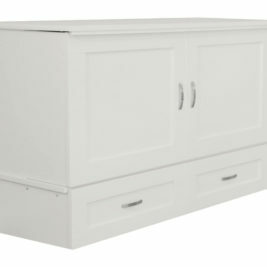 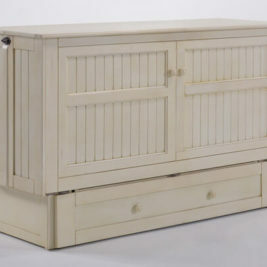 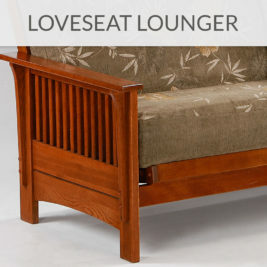 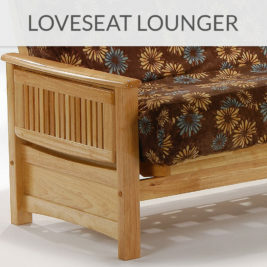 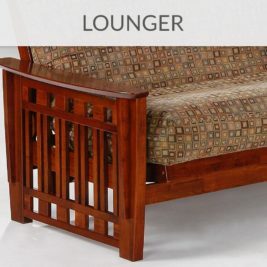 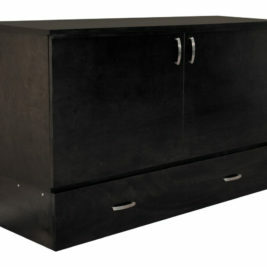 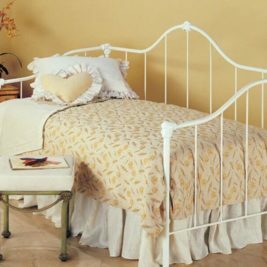 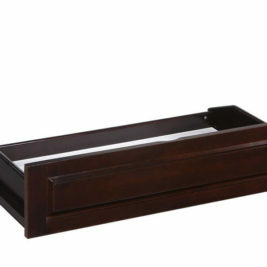 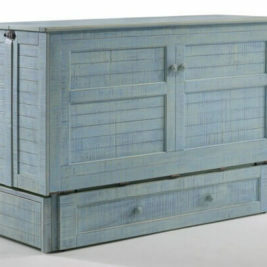 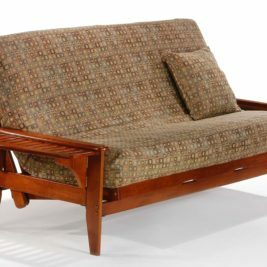 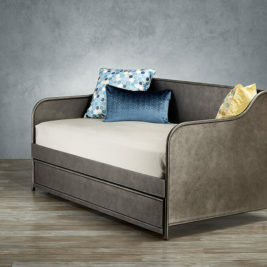 Cabinet Beds, Sleeper Sofas, Futons and Daybeds can all be found here. 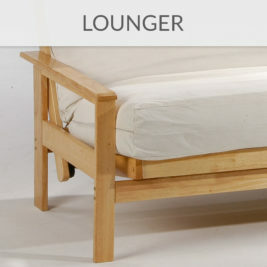 Trying all of the guest solutions in one place lets you find the right option. 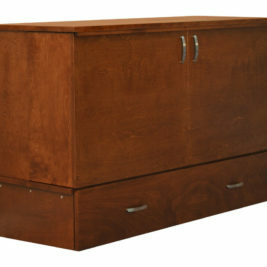 Furthermore, you can eliminate the wrong fit more easily. 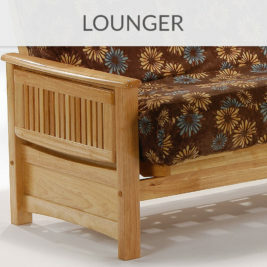 When testing choices side by side, you find a clear favorite.